Patient 1 This is a 37 year old mother of two and is physically active and fit. She has been of a stable weight. She desired better contour of her abdomen and flanks. 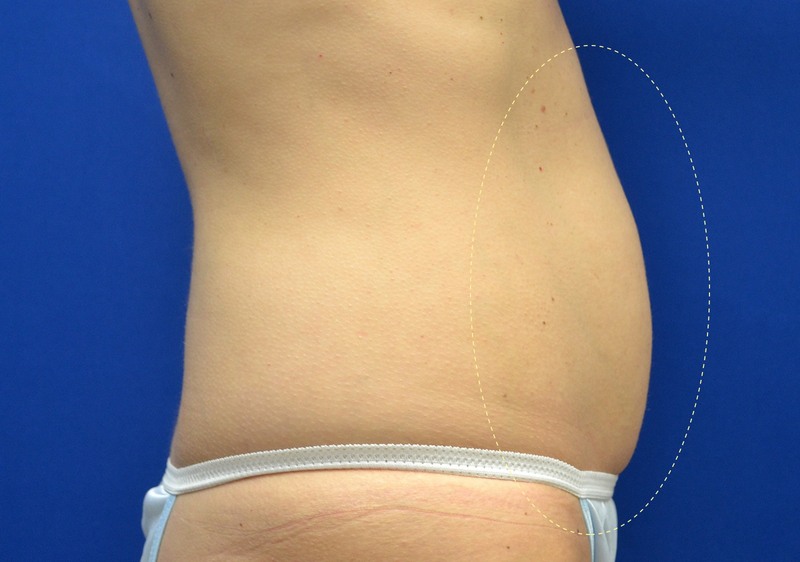 Coolsculpting was the best option for her considering she did not want to take any time off. 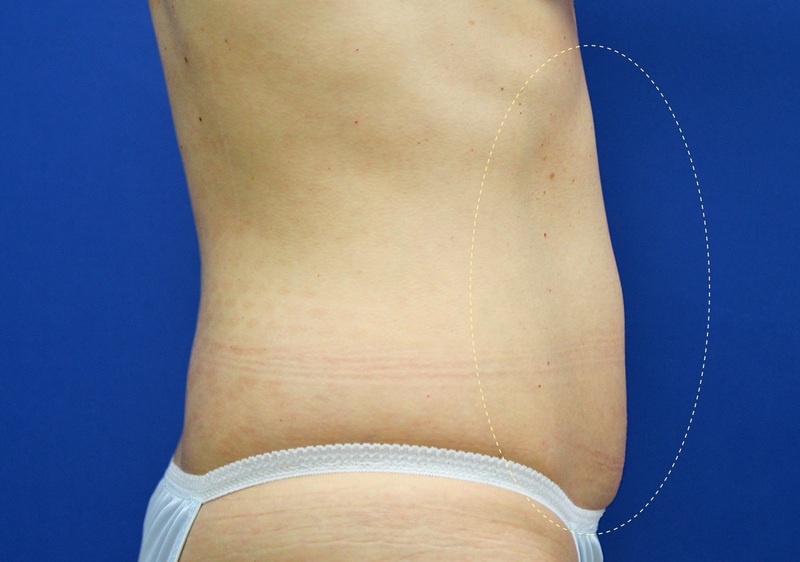 She underwent two applications of coolsculpting to her lower abdomen and one to each flank. She returned for photos at 16 weeks post procedure. 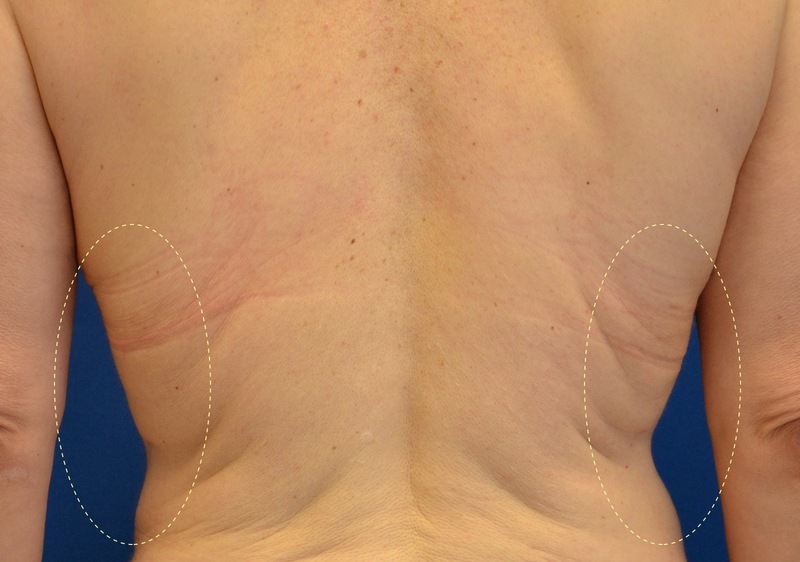 Patient 2 This 54 year old woman came to us to discuss non-surgical body contouring of her bra strap area. She is a personal trainer and wanted minimal downtime with maximum results. 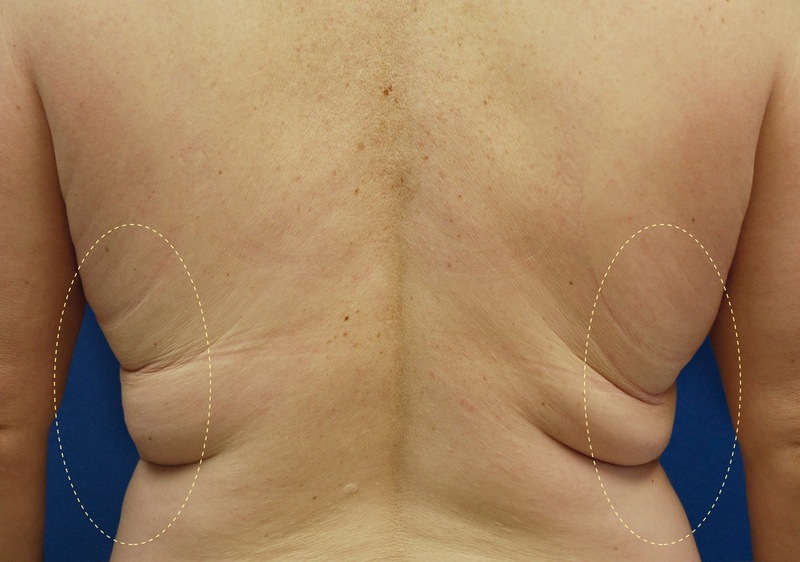 We decided on coolsculpting the bra strap area to give her a better contour. She underwent 2 treatments and returned for her post procedure photographs after 6 months. Patient 3 This is a 46 year old female who desires inner thigh contouring. She had some baseline asymmetries which she was willing to accept. She has been of stable weight and enjoys being active. We decided coolsculpting of the inner thighs would be her best option financially and from an activity standpoint. She underwent 4 total treatments of her inner thighs. 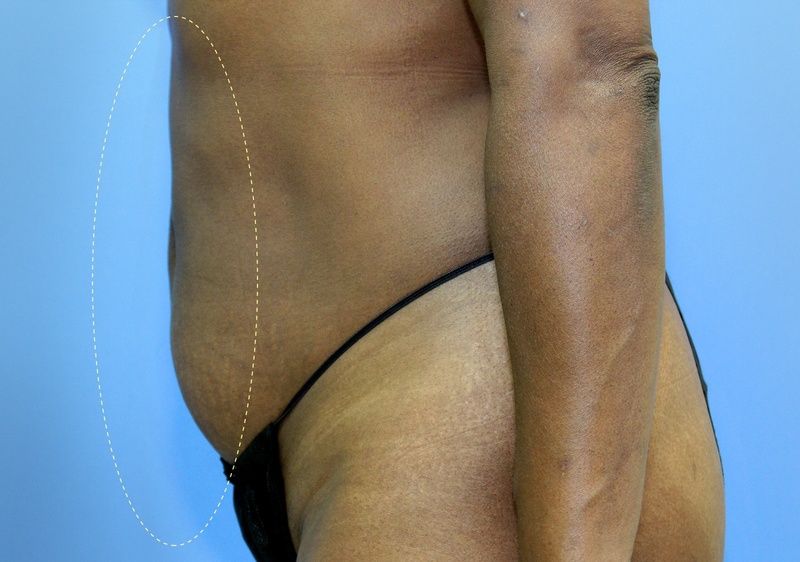 Patient 4 This is a 54 year old female who desires an improvement in her abdominal contour. She is 5’4 and weighs 152lbs. After consultation she decided to undergo a CoolSculpt treatment. The patient proceeded to treat both her lower abdomen and flanks. Photos at 4 months. 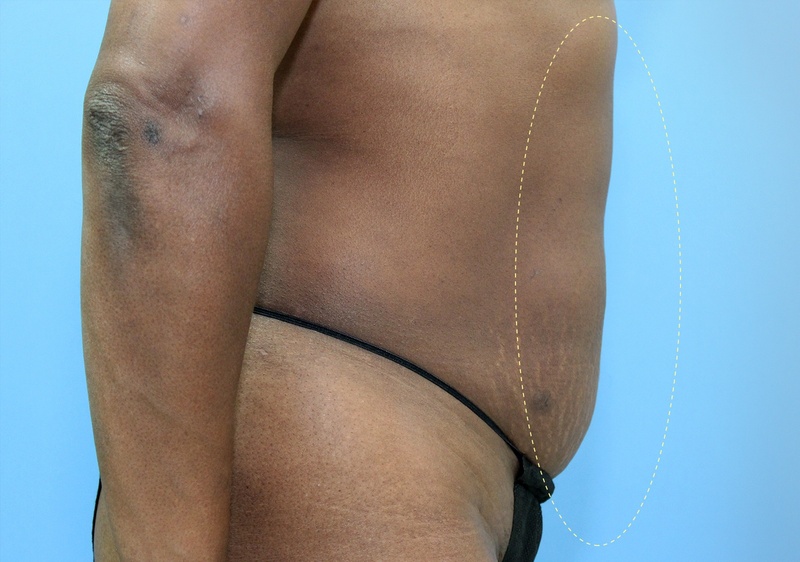 Patient 5 This is a 55 year old female who is interested in improving the contour of her abdomen. She is 5’1 and weighs 130lbs. She has a retracted C-section scar but does not wish to have any sort of surgical treatment for this. Her goal is to lessen the fullness in her upper and lower abdomen. The patient had 2 treatments of the lower abdomen and one of the upper abdomen. Photos at 3 months.